(60ml.) flux dispenser/s, choose from 1x, 10x or 20x using the drop down option. 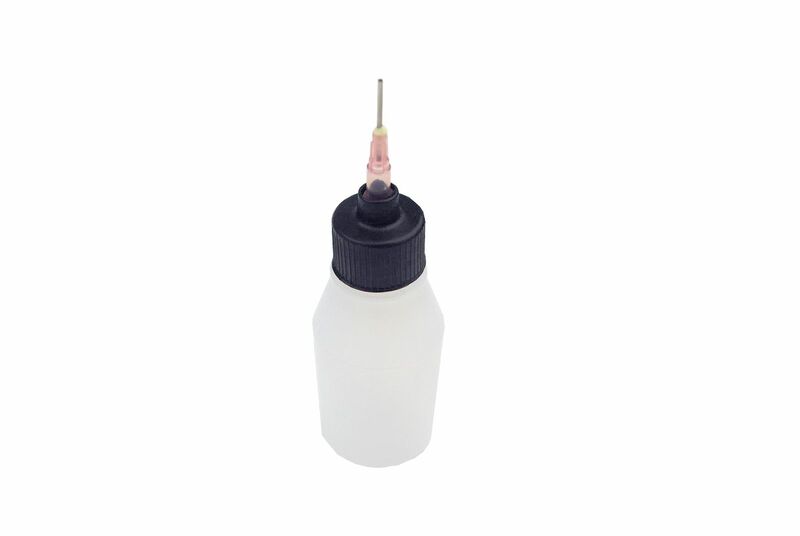 Really good to fill with lubricants, cleaning solvents and liquid adhesives and the like. Complete with needle for accurate dispensing.